The Rwandan Genocide of 1994 resulted in thousands of Rwandans fleeing to neighboring countries in Central Africa and living for many years in refugee camps. With the restoration of peace from the late 1990s on, groups of Rwandans began to return and rebuild their lives in their native country. 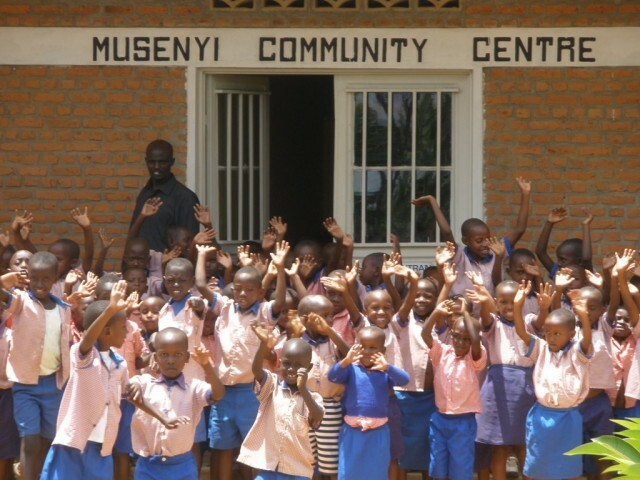 A New Beginning Rwanda (ANBR) is a small charity which was the brainchild of a small group in East Sussex who set out to focus a portion of their giving on a single large village established in previously uncultivated savannah specifically for returning Rwandan refugees. The Government provided the land and the building materials for the return eesto build their first simple homes. 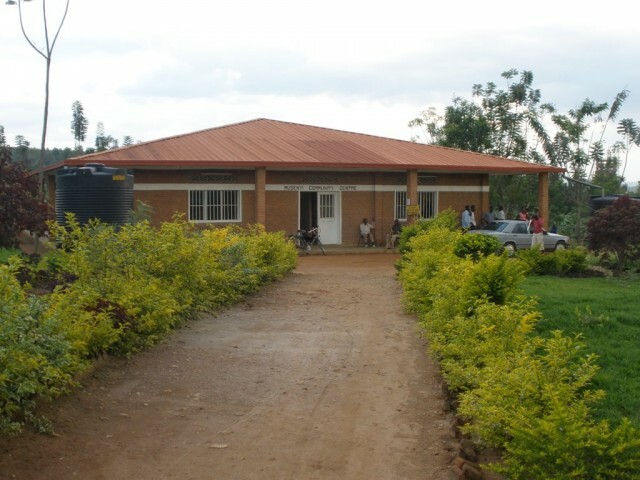 ANBR set out both to raise the capital to build a school/community centre and a simple health centre and to go out to Rwanda regularly to help supervise the building and the operation. By 2011 ANBR had raised the funding to furnish and equip two classrooms in Musenyi Community School for children aged 3-7.However, there were two further classrooms where the pupils had to sit on the floor through lack of furniture and where there was nothing more than a teacher and a chalkboard. BFSS’s grant provided the funding to furnish and equip these rooms as well as to provide pencils, paper, exercise books, textbooks and teaching aids for pupils at the School. 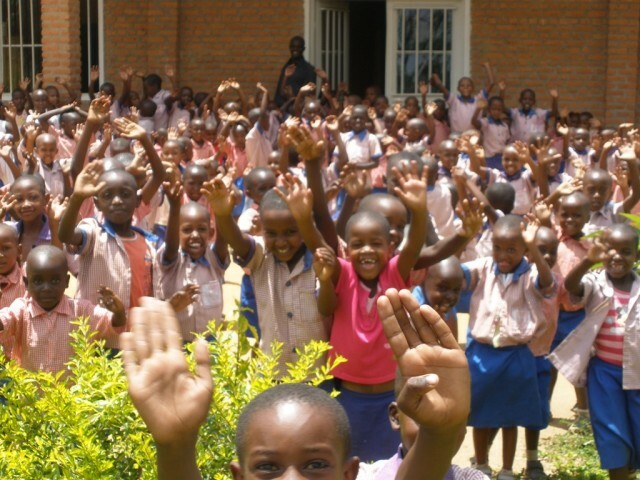 In total 250 children have benefited. Two years on, many of these pupils have made such progress that they need to move on in their learning to a higher level. 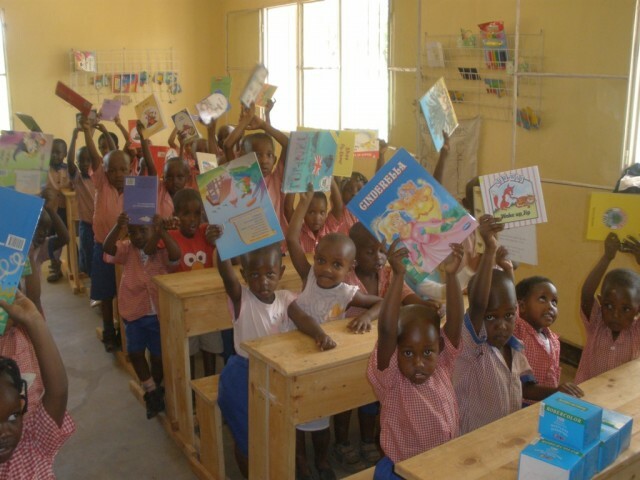 ANBR are now fundraising to provide four more classrooms so that children who have had ahead start in their education can continue to make good progress.